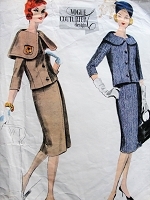 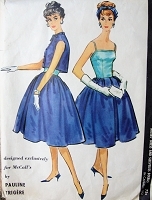 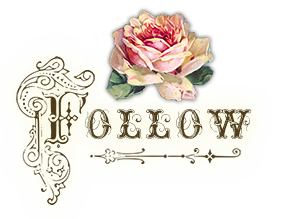 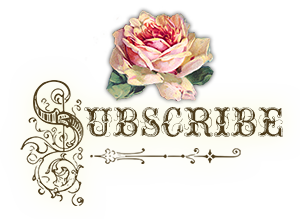 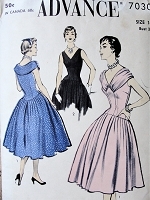 Welcome to So Vintage Patterns® where the selection of patterns is greatest from aprons to gowns! 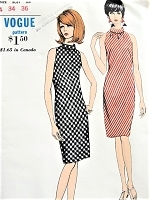 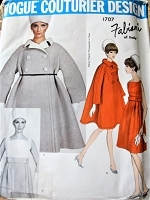 In addition to a huge selection of all vintage sewing patterns, you'll find over 500 Vogue Paris Original ,Vogue Couturier Design Patterns,Vintage VOGUE Designer Patterns! 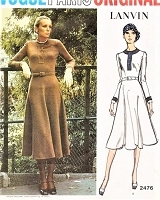 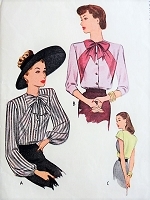 Find thousands of true vintage sewing patterns for the unique styles you won't find in stores. 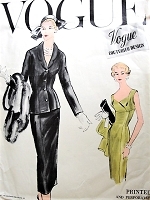 1920s Great Gatsby flapper fashions to the 1990s, our specialty the 1940s and 1950s and home of the largest selection of vintage Vogue Couturier and Vogue Paris Original patterns. 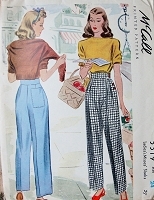 Daily Additions Reasonable World Wide Shipping North America 5.00 International 7.50 Its ALWAYS a Sale At So Vintage Patterns With Loyalty Savings, join our newsletter ! 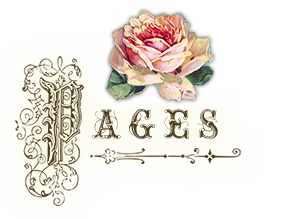 Visit each section for additional new listings, our featured page is only a sampling of what has just been listed!